CEO Monthly - DATA PROTECTION DAY - ARE HUMAN RIGHTS BEING INFRINGED? DATA PROTECTION DAY - ARE HUMAN RIGHTS BEING INFRINGED? 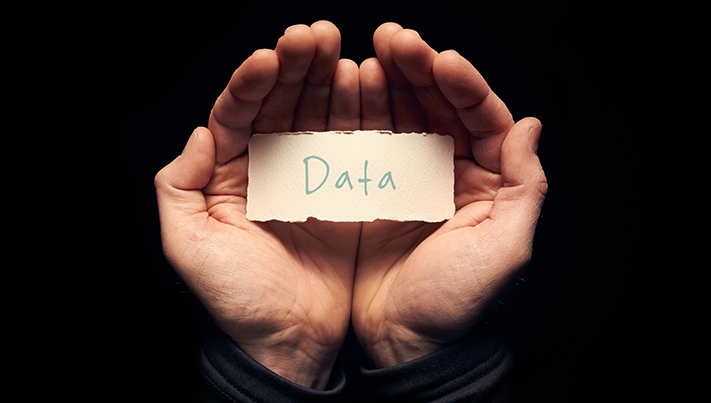 Monday, 28 January is the internationally recognised day for Data Protection.